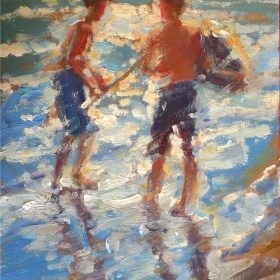 A Signature Member of The American Impressionist Society and a founding member of The Chestnut Group, Pacsuta is an award winning artist whose works are featured in many private and corporate collections alike. 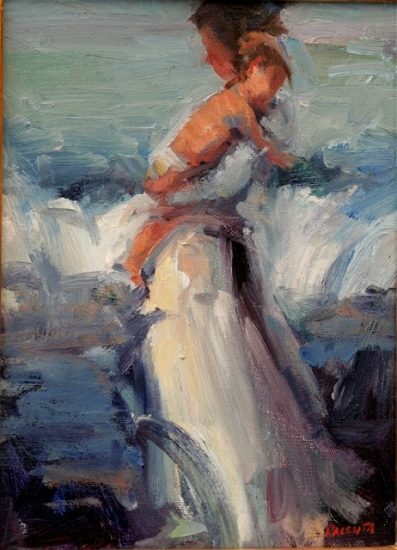 Marian Pacsuta captures the world as she sees it. 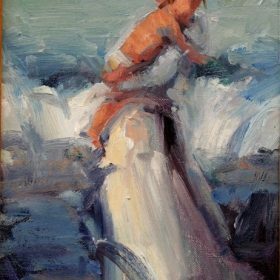 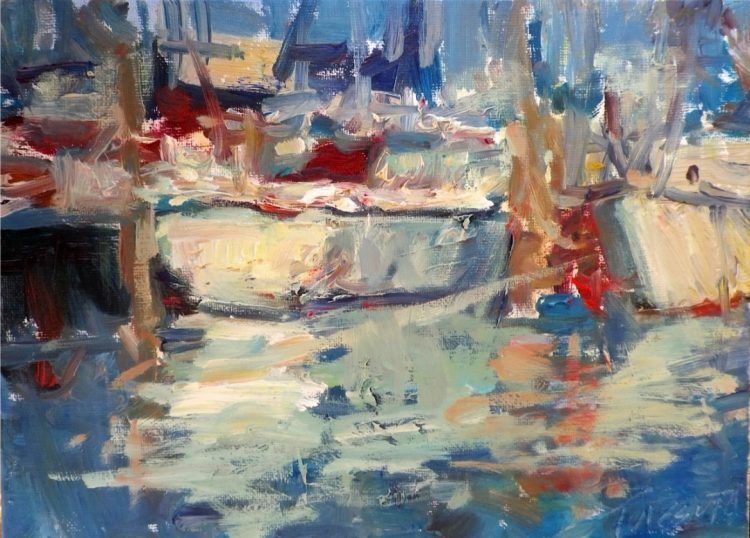 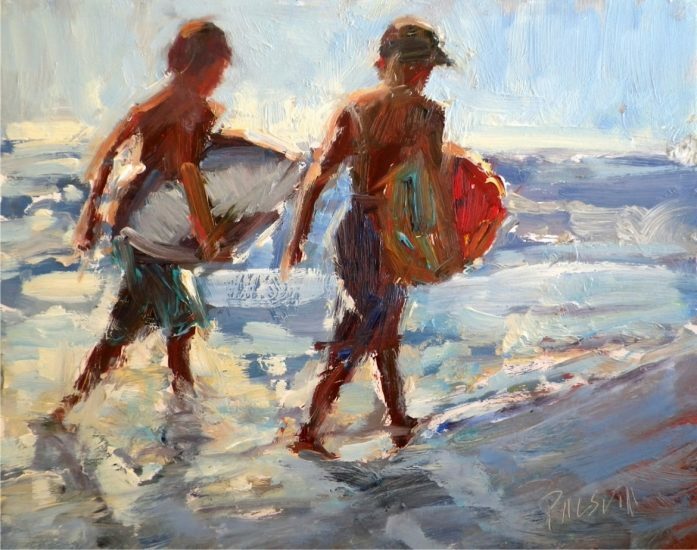 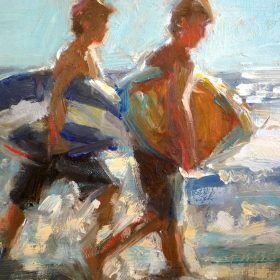 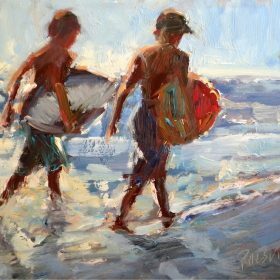 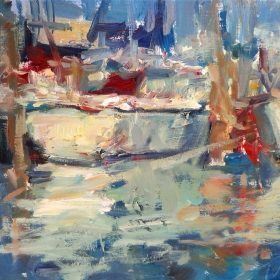 Be it familial influence, intensive studies with several of todays’ masters in the art world, including Dan McCaw, Carolyn Anderson and Quang Ho; or simply the innate talent that she has fostered over the years, her unique blend of impressionism and expressionism parlays the beauty and emotion art enthusists love.